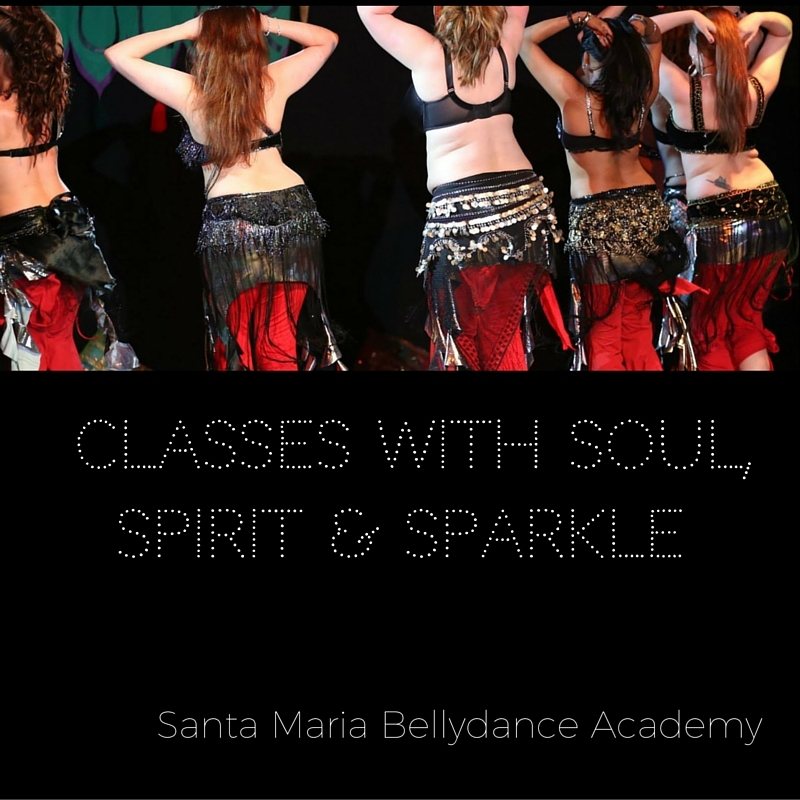 Would you like to take your bellydancing beyond Beginners? Our Open Level course is for you! Our Open Level courses are suitable for all levels of dancer except for complete beginners with no bellydance experience. Topics range from choreography, technique and conditioning, improvisation, bellydance props, fusion styles, folkloric and anything else we think you’ll love. 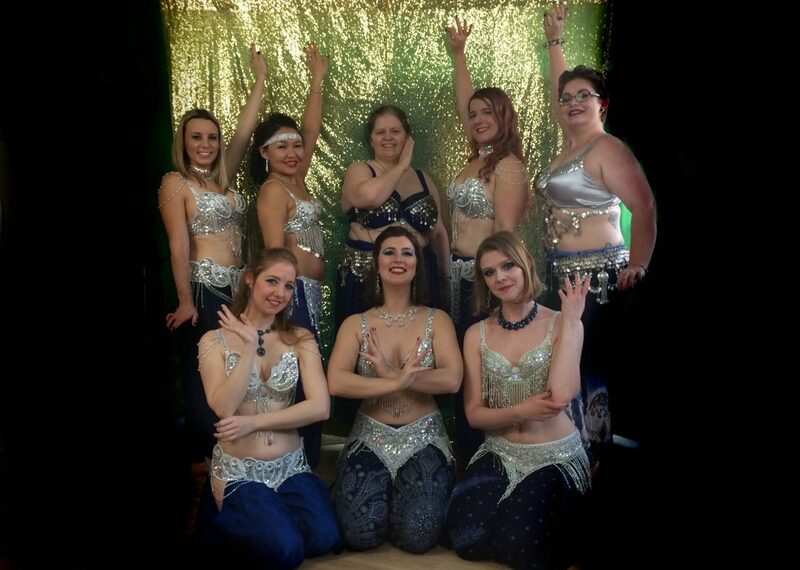 Our Open Level and above courses are for bellydance students who are ready to move beyond the basics and start putting it all together, at a deeper level, to authentic bellydance music. It’s also where we refine your movement and posture even further and stretch your abilities beyond what you thought was possible. Sound good to you? Then secure your spot now and book below! Got a question? No problem, Click here for our comprehensive faq page. Course syllabus: Learn a gorgeous choreography with Helen. Theme to be announced soon! *Kindly note that by making this booking you understand that course places are non-transferable and non-refundable regardless of student circumstances, e.g. illness, injury, holiday, pregnancy.